Bill McLeod’s body is covered with bites. It’s bedbugs — and they’re crawling all over his apartment building.His home — in a B.C. Housing complex in Surrey — has been sprayed nine times to deal with a stubborn bedbug infestation. 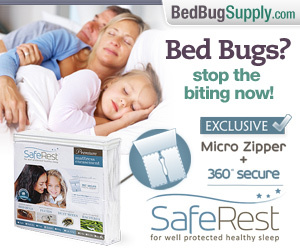 But the pests aren’t going anywhere.”I can’t sleep like this,” McLeod told CTV News. “I’m up until three in the morning. I have to leave all my lights on. B.C. Housing says it’s spent tens of thousands of dollars on pest control companies, and has a rigorous and comprehensive plan to eradicate the pests.And it’s a major problem for people in low-income housing who may have other barriers such as mental illness that make it harder for them to deal with the problems. 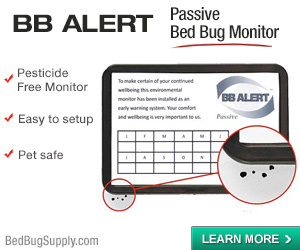 Mr. McLeod’s home has been treated for bed bugs nine times. Something must be going wrong then, eh? Nobody should be forced to live with this problem. Especially not folks who are older, disabled, or with other health concerns. If residents need help with prep or otherwise need support during treatment, then either social services, or BC Housing, will need to provide this assistance. This is exactly why the media is dangerous. I know for a fact that the person’s home is full of clutter, and in no way has he complied with the recommendations of the PCO. This is not an account of mine (it is our competition’s) but the reporter openly admitted to me that the apartment looked like a bomb went off. There was junk everywhere. There are always two sides to every story and in the media’s case the angle they take most often is sensationalism (half truths). In no way can this be shouldered solely on the PCO. In fact, the only thing the PCO has done wrong is not walking away from the job right from the beginning and demanding that the apartment be properly prepared BEFORE any work is done. Thanks for adding your perspective and sharing the information you have on this one. 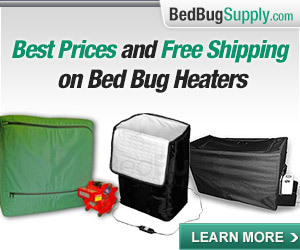 There are often even more than two sides to a bed bug story (tenant, neighbor, PCO, and landlord all come to mind). 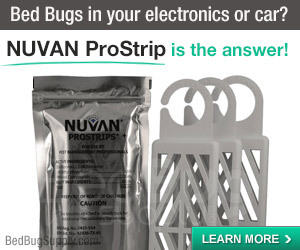 And if bed bugs are not going away, it can be the fault of the tenant, the PCO, the landlord, or the neighbors (and sometimes more than one of those parties). Little sensitive there Sean! 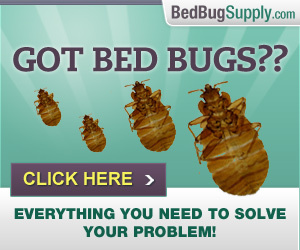 According to Wikipedia it’s been proven that Bed Bugs are not related to cleanliness. As an entolmologist I wouldn’t jump in front of the bus here. These bastards are really hard to get rid of. 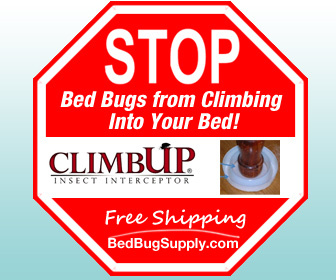 How have successfully eradicated bed bugs in your career? And how? 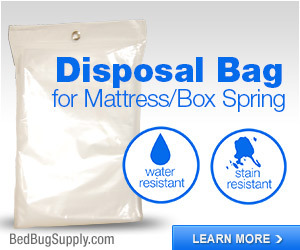 It’s true bedbugs can enter and occupy any home – clean or dirty. All that’s required is a living host to feed off of. 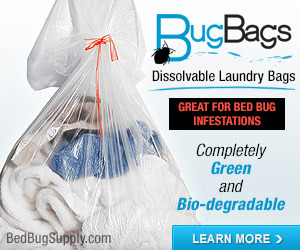 So, if someone discovers bedbugs in their homes, they shouldn’t feel stigmatized as “dirty” or whatever. 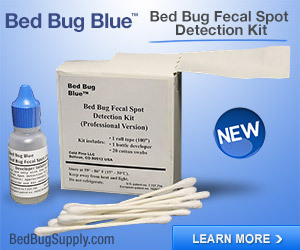 But having a home full of clutter and mess makes it much more difficult to treat the infestation. 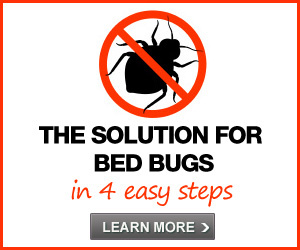 It increases the likelihood that a bedbug infestation will persist. 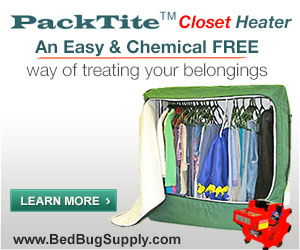 A house packed with clutter has that many more places for bedbugs to hide. That’s probably why almost all treatment plans require extensive prep work, which includes clearing clutter. Why the pest control company sparayed nine times if the apartment was not prepared for their standard. Spraying a places nine time than excuse of clients poor prep and clutter; absolutely unacceptable. My apt was sprayed 3 times in a 6 week period. I prepared to a T what was asked of me to the point where I thought ‘Shoot I’m alredy packed might as well move’ which I did, right into another cluttered bug challenged home. I had put my stuff in storage and temporarily moved in with a friend who 2 my horror had not cleaned, opened a window or thrown 1 newspaper or cardboard box away in 15 yrs!! I went 2 work doing laundry ,decluttering only 2 have my roommate undo my hard work. I made sure I Put ‘clean’ clothes (after folding them with gloves on) into an airtight plastic bag then stored then in a big lidded plastic bin.If I didn’t watch him like a hawk he would (I think purposly)take the clothes from dryer still damp put them in the dirty used garbage bag and dump them all over the furniture I hadnt yet vacuumed or right on the carpet.that was 3 mo ago I now have a weakened immune system a skin condition called morgellons and have gone down to 95 lbs. I wish an entimologists would comment on my situation or offer to study the fibres and bugs on and in me. By the way I am a clean freak so have no idea why I was handed this nightmare. 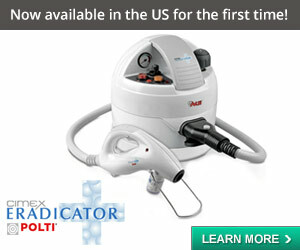 We have heard of the condition people are calling Morgellons, and I am sorry you are suffering with that. 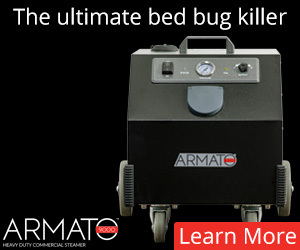 However, it is my understanding it has nothing to do with bed bugs which can be detected and eliminated from your life. Moved in june 2001. Silverfish in bed with me. Spraying solved. Brought my son’s furniture with me as he married. Lovely apartment, bright, great view, how lucky. Flowerbox. Small Kitchen but can’t have everything. Set to work on my health again. 2007 new Ikea bedframe, mattress from Rags to Riches smelling of smoke. Little round red spots on my chest. Mysterious. Find dead ladybugs by my window but they don’t have colour. Wierd. 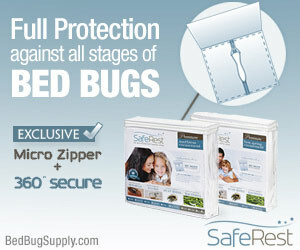 Pull back the bed sheets to make the bed and bug at bottom. Pick it up with kleenex and it bursts into blood. Take it down to show the caretaker and he freaks. Who knows I might have HIV. That is the beginning of a nightmare of squirming, twitching, sleepless, light on nights and tons of downsizing, loss and laundry and stress and a cough. Sprayed about 12 times. Out with no where to go for 6 hrs. No place for pets to go. 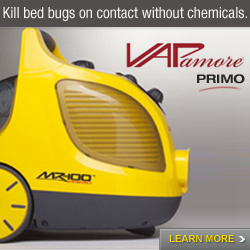 If any person has bugs each person on either side must be sprayed and upstairs and down. Everybody, ordinary retired aging seniors with modest savings put together with disabled, lost much new furnitures like my neighbour. 2010 more stress, more people, more bugs and now cockroaches. Once mine cleared up for awhile, I moved and got on Safers but not everyone can. I have a couple bites at my new place I probably brought with me but seems not to be growing and I found them and killed them. Changes one’s life. Takes a long long time to get over it. Who knew nature could be so ugly like that. Eventually I got over my first terrified reaction and found some sympathy for the innocent creatures. I’m a health freak, with 2 grand kids from an era that is fast fading as were many of my neighbours. People struggling with unhealthy histories but often clean and fairly responsible and caring mixed with those not. I understand from one of the group meetings that a woman reported them earlier and was ignored until suddenly it “exploded” and much much lost and stress experienced. My neighbour, an unclean mentally ill gent, is monitored now. My neighbour then. That’s what needs to be far as I can see.